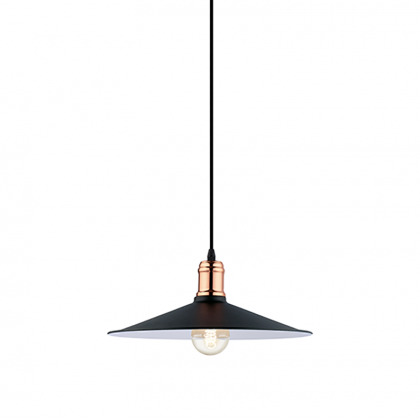 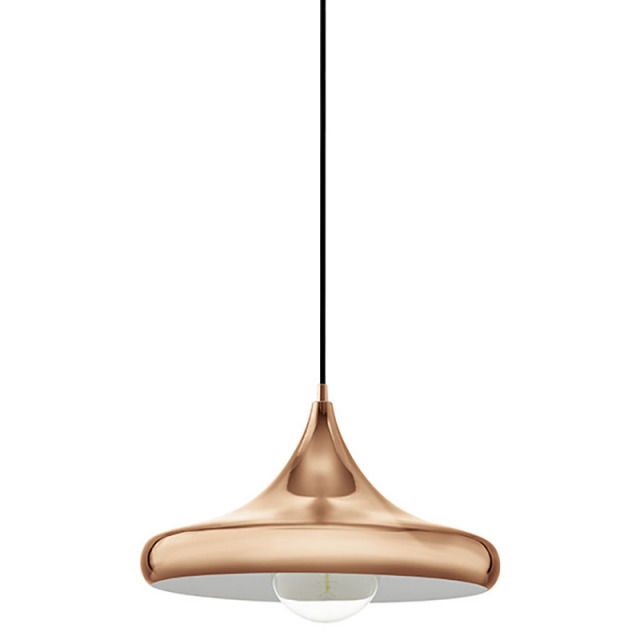 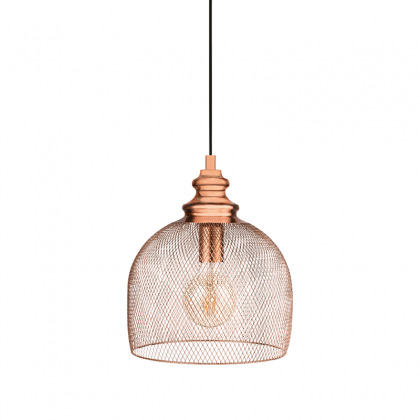 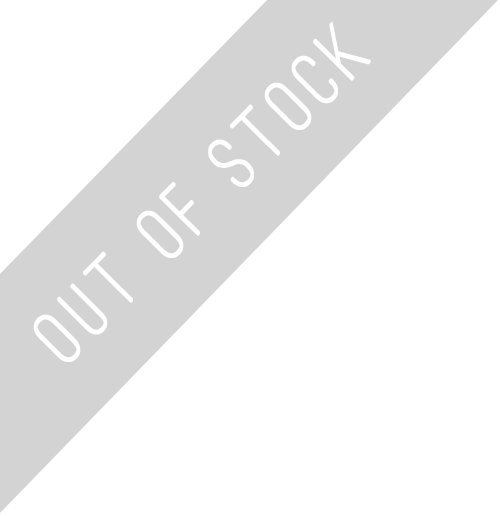 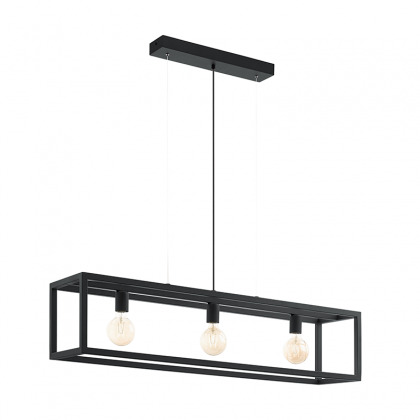 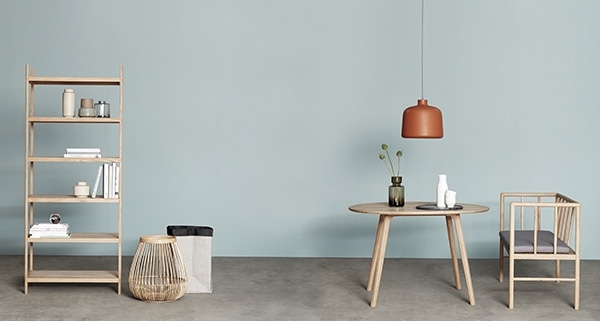 Elegant polished copper pendant lamp that will give to any space a modern and a nordic style. 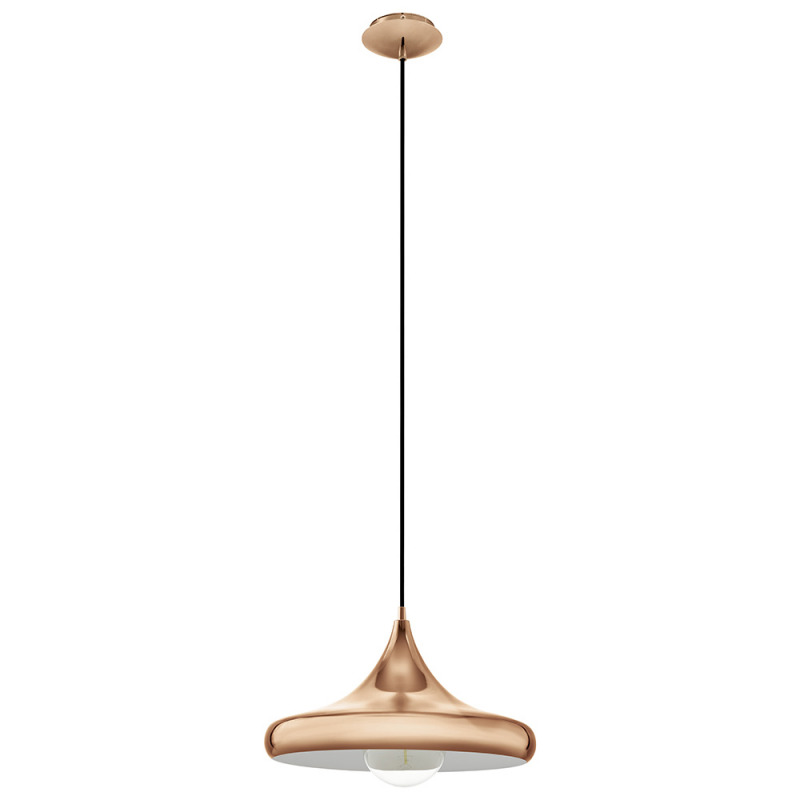 We can hang it alone or in combination with other lamps from the collection of the polished copper. 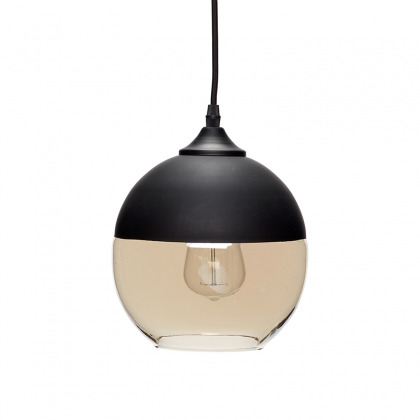 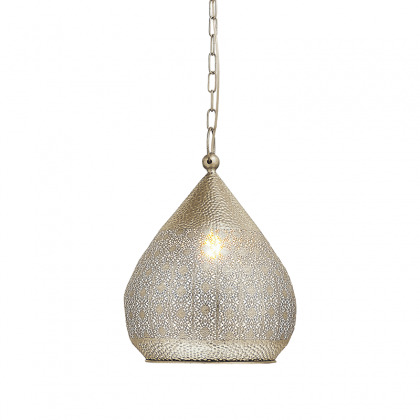 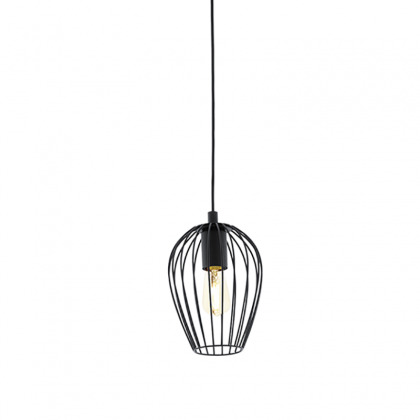 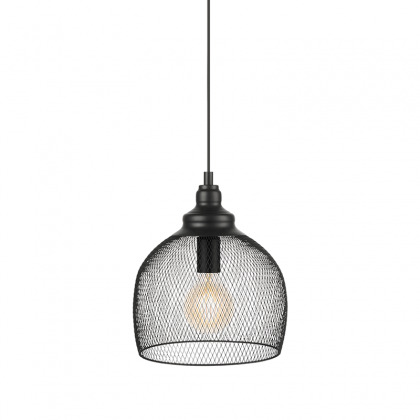 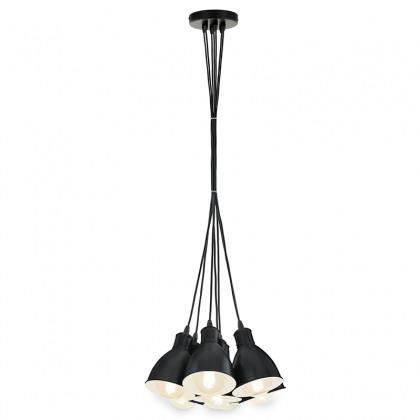 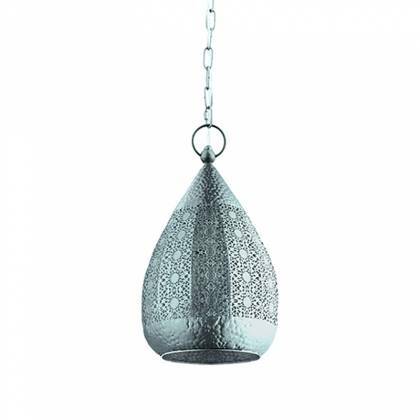 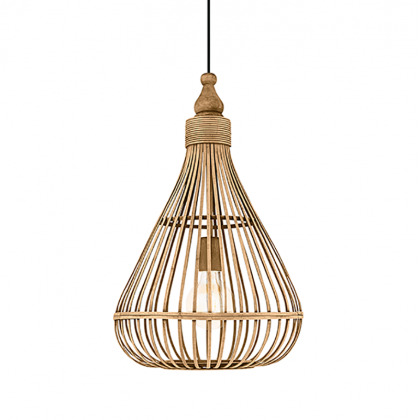 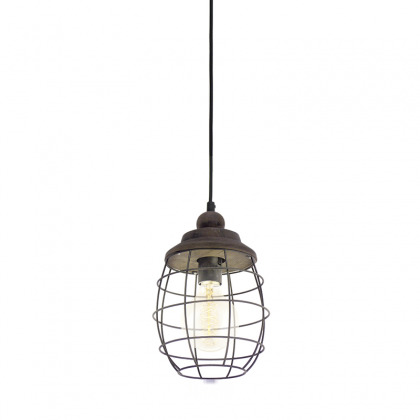 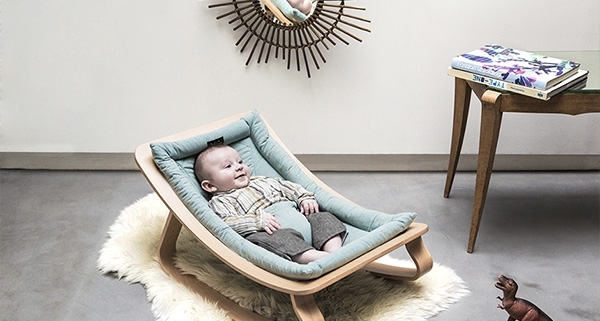 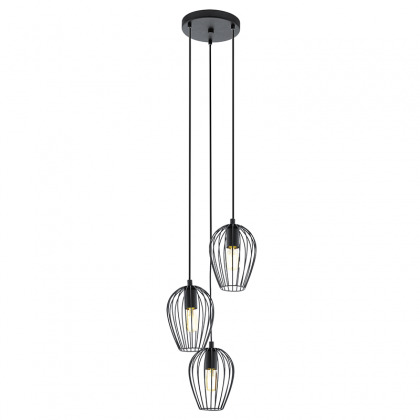 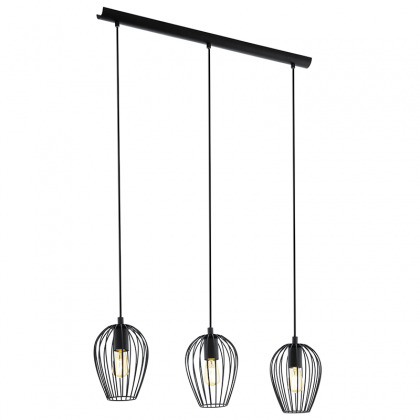 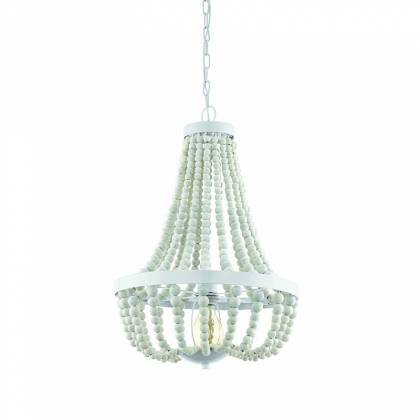 One of the most striking objects in interior decoration are pendant lamps. 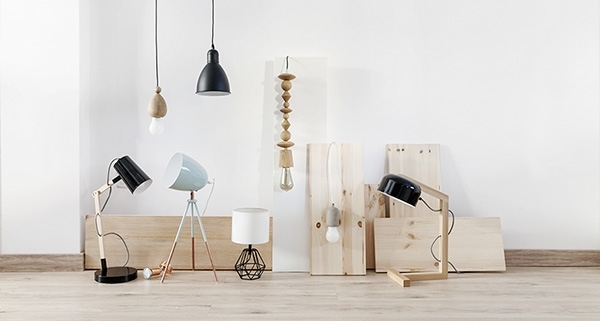 Pendant lamps are very versatile when decorating, since you can create many compositions. 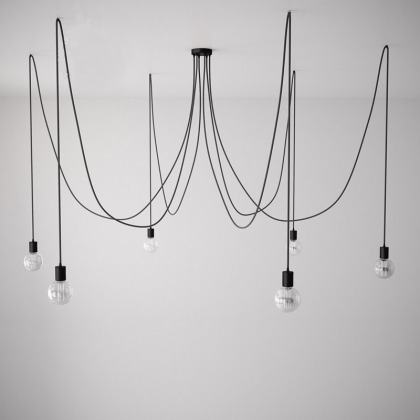 Lighting is a key point in interior decoration. 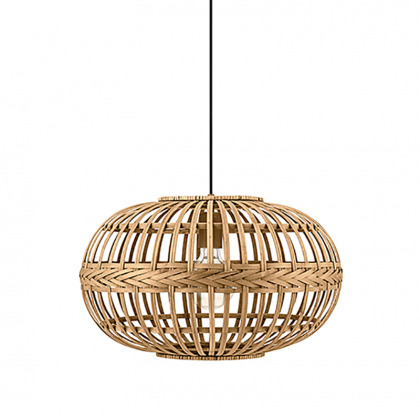 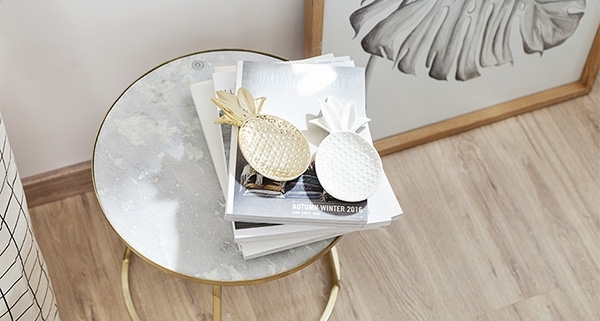 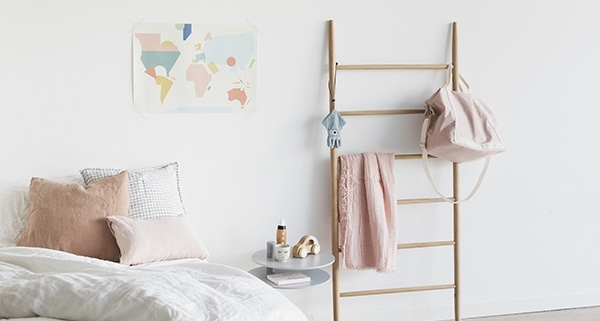 Find here your favorite designer lamps that best suit your space. 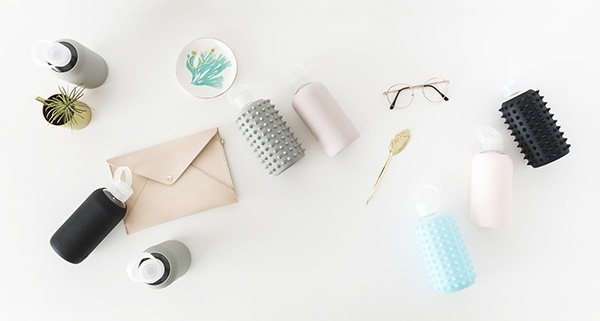 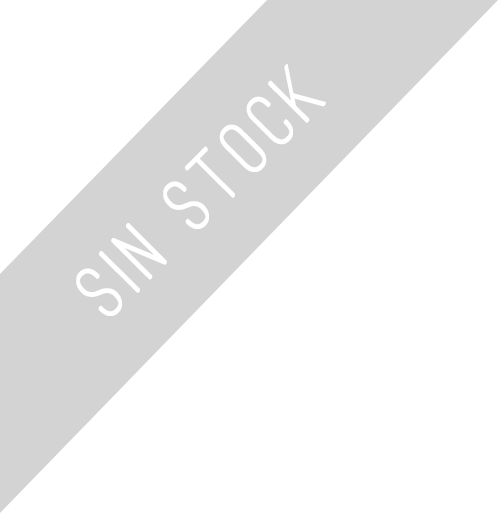 We work every day to bring original objects from brands around the world.